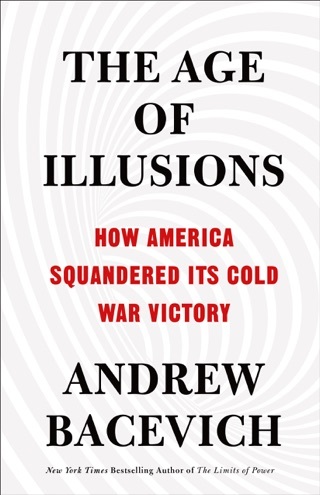 Andrew J. Bacevich, uniquely respected across the political spectrum, offers a historical perspective on the illusions that have governed American policy since 1945. 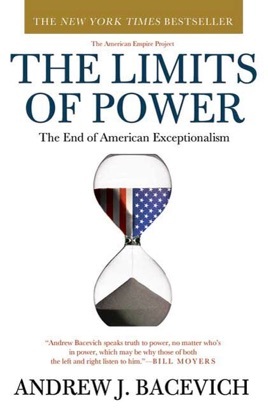 The realism he proposes includes respect for power and its limits; sensitivity to unintended consequences; aversion to claims of exceptionalism; skepticism of easy solutions, especially those involving force; and a conviction that the books will have to balance. 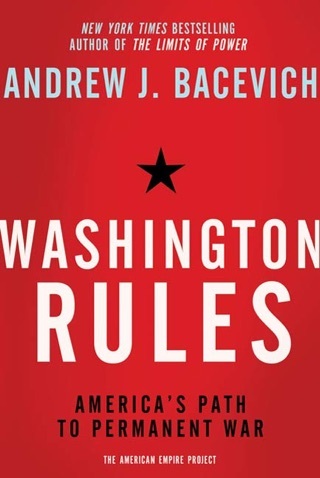 Only a return to such principles, Bacevich argues, can provide common ground for fixing America's urgent problems before the damage becomes irreparable. 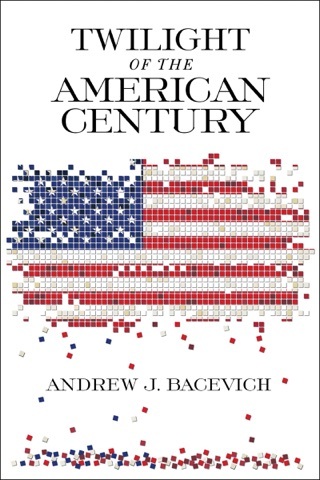 In this caustic critique of the growing American penchant for empire and sense of entitlement, Bacevich (The New American Militarism) examines the citizenry's complicity in the current economic, political, and military crisis. 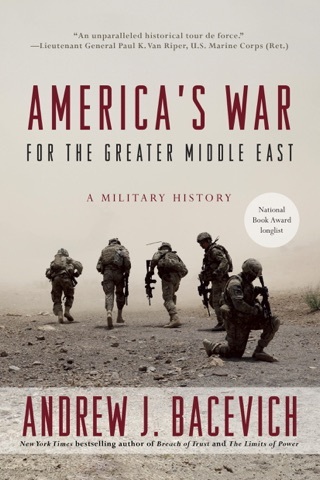 A retired army colonel, the author efficiently pillories the recent performance of the armed forces, decrying it as an expression of domestic dysfunction, with leaders and misguided strategies ushering the nation into a global war of no exits and no deadlines. 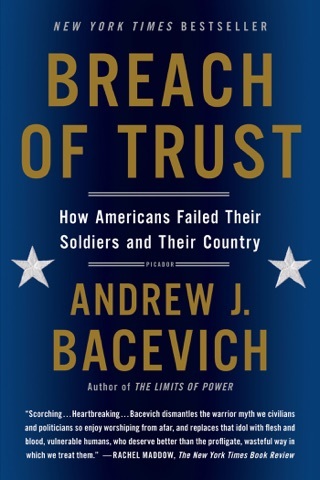 Arguing that the tendency to blame solely the military or the Bush administration is as illogical as blaming Herbert Hoover for the Great Depression, Bacevich demonstrates how the civilian population is ultimately culpable; in citizens' appetite for unfettered access to resources, they have tacitly condoned the change of military service from a civic function into an economic enterprise. 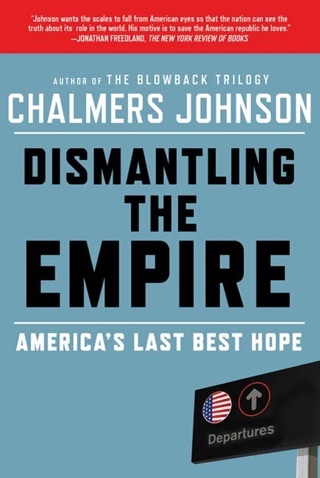 Crisp prose, sweeping historical analysis and searing observations on the roots of American decadence elevate this book from mere scolding to an urgent call for rational thinking and measured action, for citizens to wise up and put their house in order. 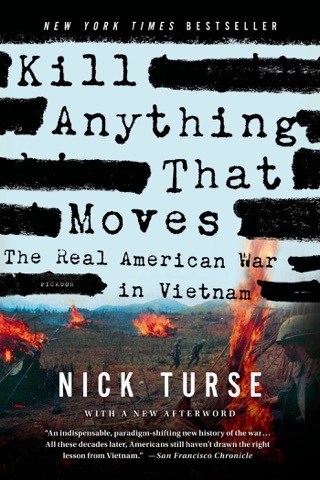 Some time ago I made a decision only to read things that I can't put away. 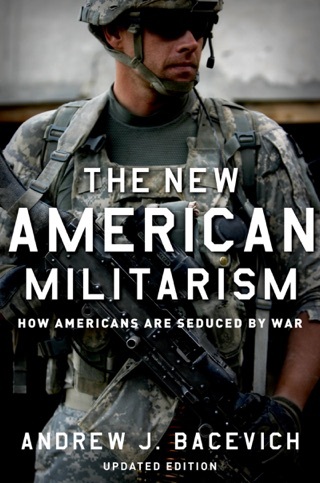 This is one of those reads. 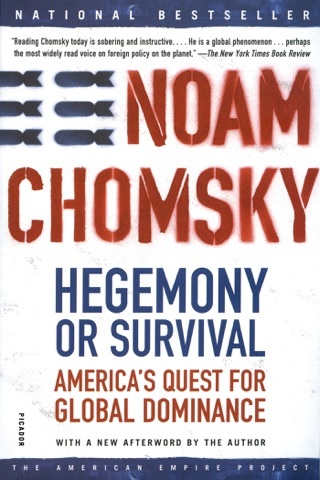 Crisp, intelligent, insightful and morosely real.